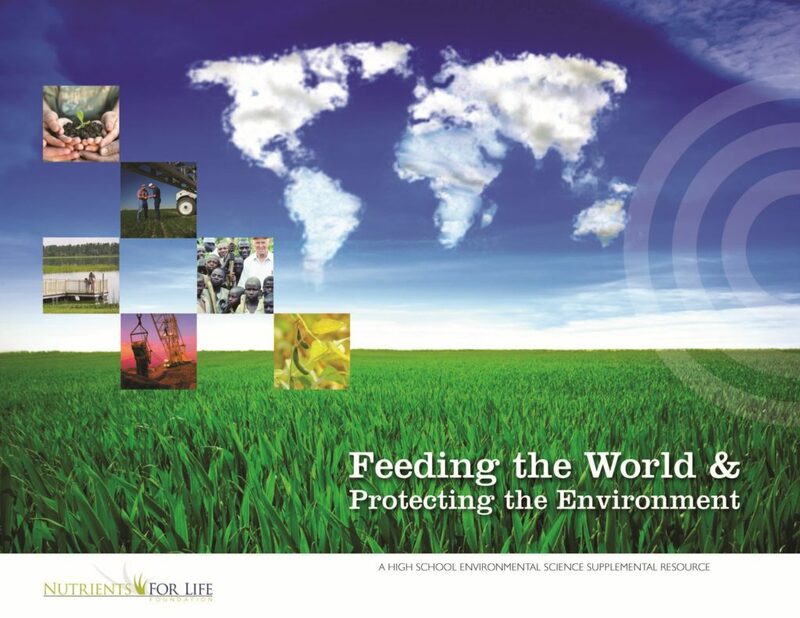 Recently, the Nutrients for Life Foundation released the latest resource for high school teachers entitled Feeding the World & Protecting the Environment. “We are thrilled to offer this resource at a time of world environmental awareness and unparalleled technological advancements that support responsible fertilizer use,” says Nutrients for Life Foundation Executive Director Harriet Wegmeyer. 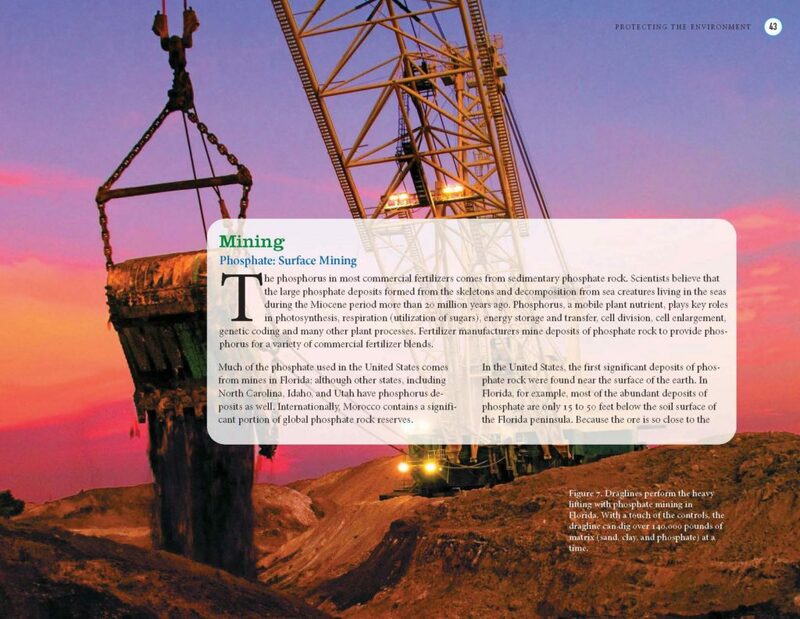 Developed for use in advanced environmental science courses, the supplement describes the importance of responsible fertilizer use in growing healthy crops, the 4R Nutrient Stewardship framework fertilizer production, fertilizer manufacturing, and fertilizer industry-related federal regulations. 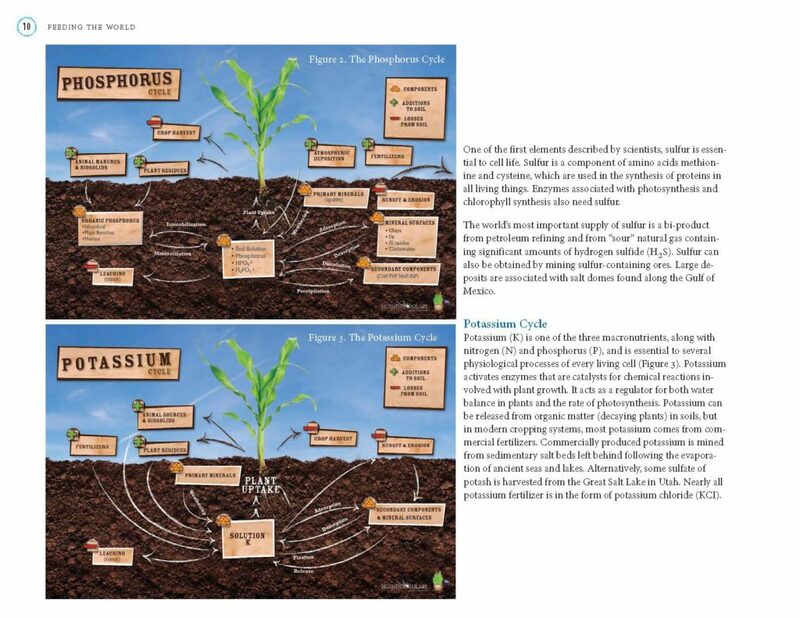 The resource supports the Foundation’s efforts to promote soil and crop nutrient science in the classroom and teach students about the basic aspects of plant biology as it relates to food production. 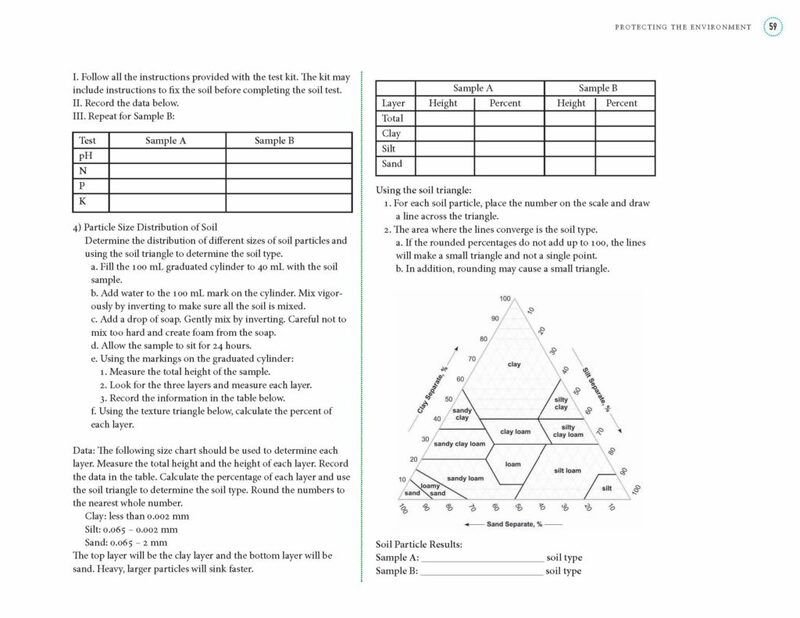 In the first section, Feeding the World & Protecting the Environment introduces students to essential plant nutrients and the biogeochemical cycles. These lessons culminate in the examination of sustainable agriculture and the 4R Nutrient Stewardship framework. 4R Nutrient Stewardship promotes applying the right source of plant nutrients at the right rate, at the right time, and in the right place. Students research a case study about the 4Rs and determine appropriate management practices to prevent nitrogen loss. Feeding the World & Protecting the Environment is aligned to the Next Generation Science Standards and created from standards listed in The College Board’s Advanced Placement Environmental Science course framework. The spectrum of content, from production to stewardship on the farm, allows educators to share fertilizer’s impact in feeding the world. Download your copy today!